Meet Guus. 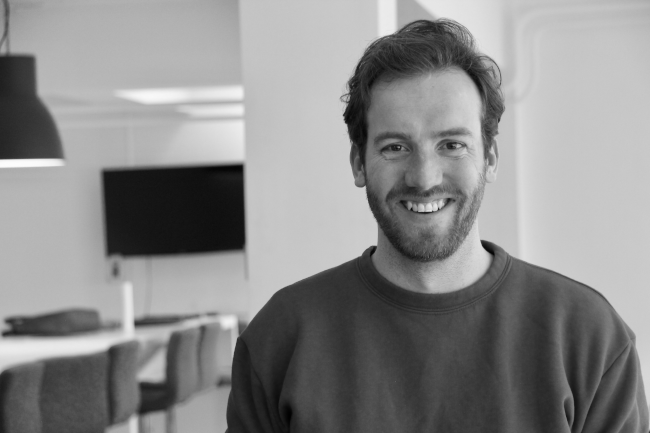 Guus is the newest member of our Customer Success team, having joined Mopinion just last year in August. Everyday Guus sees to it that our customers get the best onboarding and support service they can possibly receive; a critical position as it aligns customer goals with our own. New to the field, Guus is an enthusiastic learner who is up for any challenge. 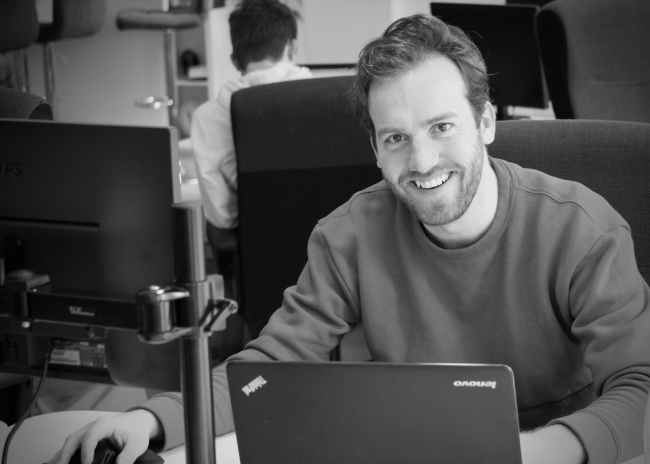 Guus goes on to tell me that he really loves the technical side of his job and when he discovered he could get straight to work in the software development, he was happy to take the position! Coming from a different industry and field, I’d say that the chance to develop yourself is really a plus for me. I have a team to spar with and brainstorm how to tackle certain issues and I learn a lot from that. It’s also a very light-hearted and laid back atmosphere which is nice. What are the biggest challenges you face at work? “Well my next destination is Japan. 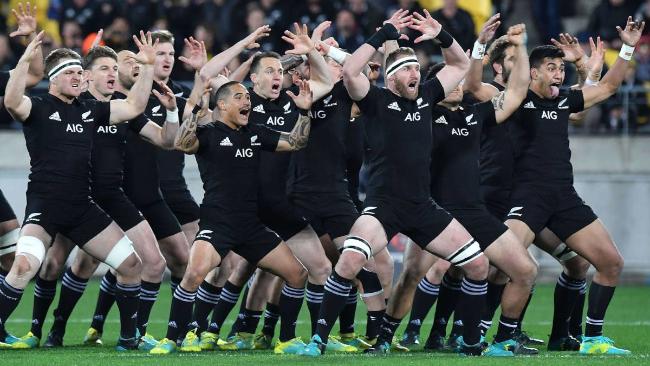 I’m going there for the Rugby World Cup with a group of friends. 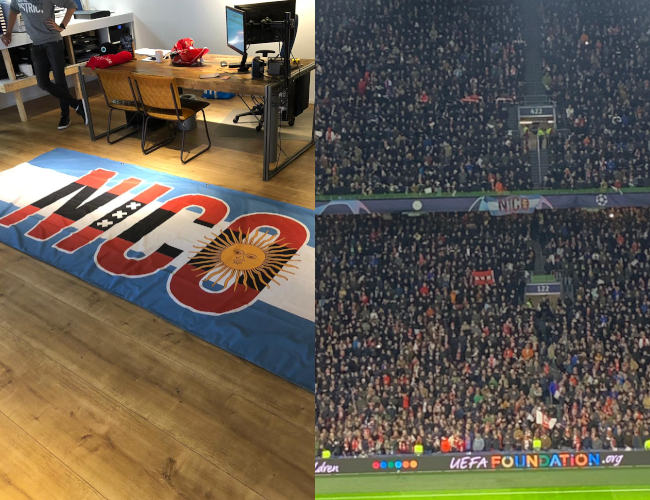 We like to do “Groundhops” as they are called, which is visiting small cult football clubs in interesting places. For example, I went to Almere City recently. Almere is known for being the most underwhelming city in the Netherlands but the club was awesome. Guus is also an Ajacied (fan of Ajax) so he also spends a lot of his free time in the Johan Cruijff arena too. Want to learn more about Mopinion?